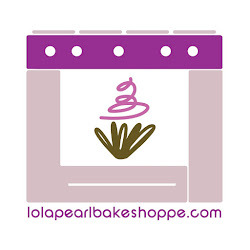 Lola Pearl Bake Shoppe: A Lady Gaga Christmas! This should be on every monster's Christmas list AND Christmas dessert table! 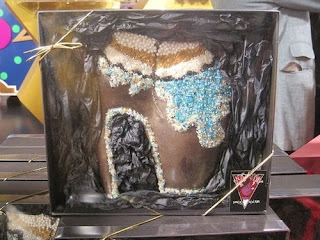 This pic of a chocolate heel was snapped at "Gaga's Workshop" at Barney's in NYC. A quarter of the sales will go to her new Born This Way Foundation, an anti-bullying campaign. For more shots of the Gaga-inspired yuletide, click here! "Santa can you hear me......"